Michael and I recently took a Let's Make Pasta! 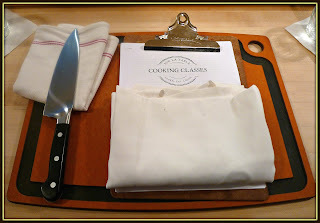 cooking class at our local Sur la Table location, and it was an amazing experience! During this informative and fun hands-on cooking class, we learned how to make fresh pasta to create two dishes: Fettuccini Carbonara with Asparagus & Smoked Bacon and Spinach & Ricotta Cannelloni al Pomodoro. 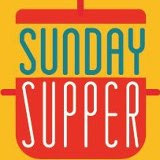 During this informative 2.5-hour class, we learned a lot...and we enjoyed a delicious Italian dinner in the process! We were especially excited to take this pasta class, because Michael gave me a pasta attachment for my Kitchen Aid mixer for Christmas. I wanted to learn how to properly use the attachment -- and how to make fresh pasta. Our instructor, Chef Cindy Drake, taught class participants how to make fresh pasta dough. Then, we learned how to use a hand-crank or automatic pasta roller for a stand mixer to make thin sheets of pasta. 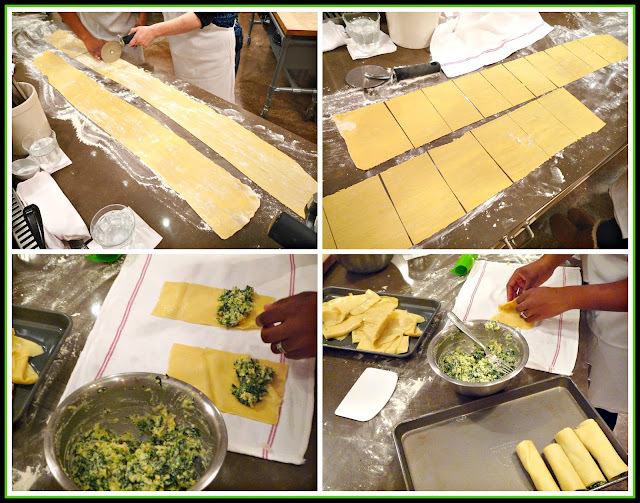 From there, we used half of our pasta to make fettuccini and half to make pasta sheets for the cannelloni. If you're intimidated by the idea of making fresh pasta, don't be! 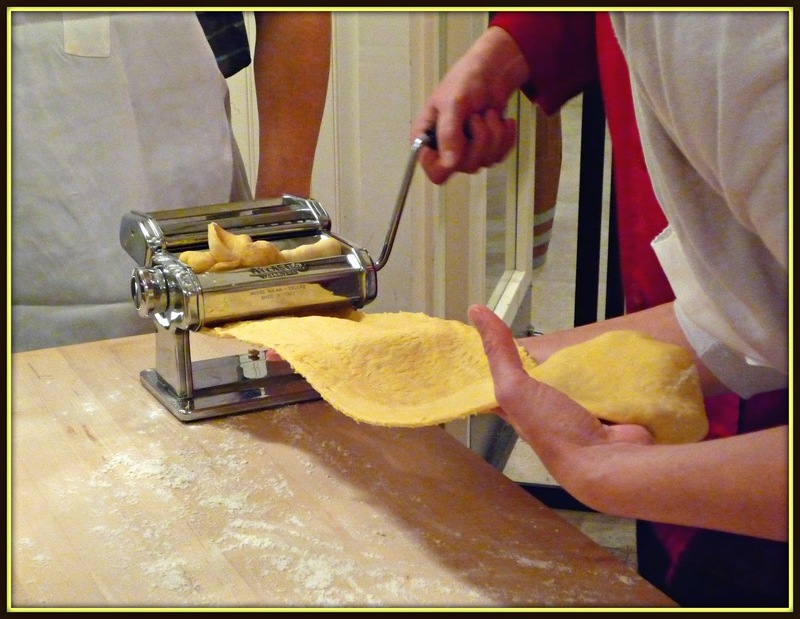 We left this informative class with hands-on knowledge and skills to make fresh pasta at home. 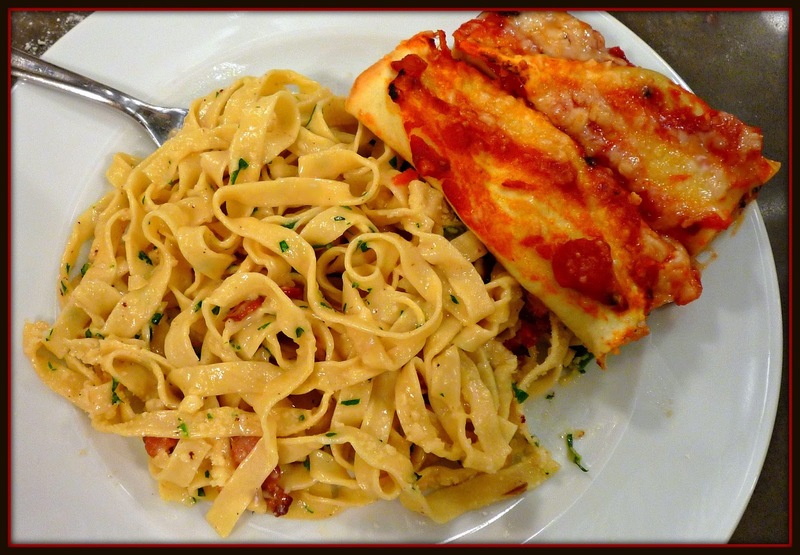 After rolling out our pasta into paper-thin sheets, we cut half of it into fettuccini. Fresh pasta cooks in just 3-4 minutes, so it's a great time saver! 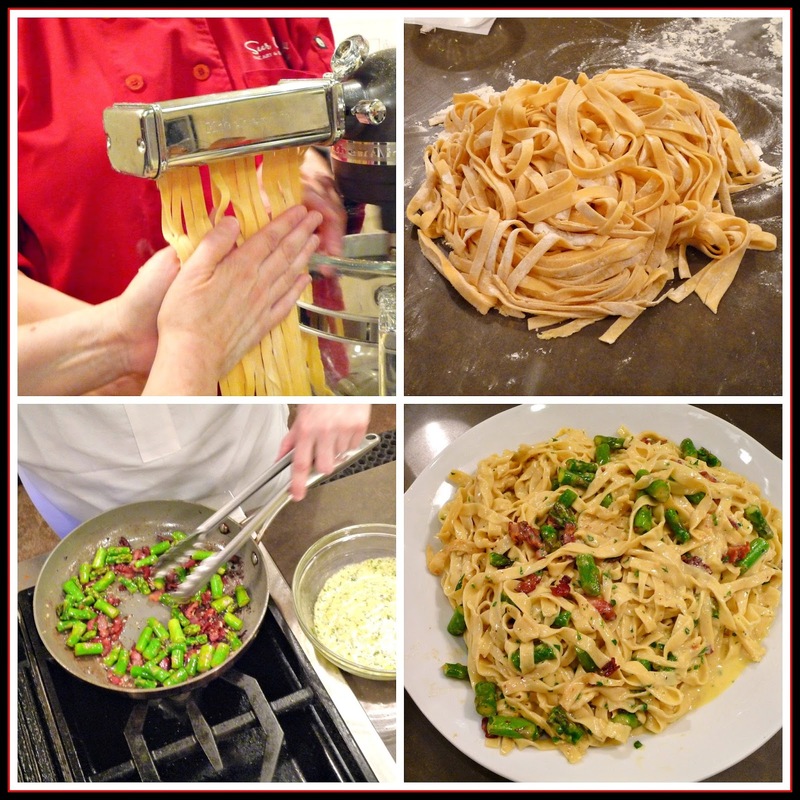 We assembled the ingredients for the carbonara sauce and prepped the bacon and asparagus. This process is called mise en place -- a French term that means having all of your ingredients prepped, in place, and ready to assemble. We sauteed the bacon, then added the sliced asparagus and garlic. When these ingredients were ready, we added the cooked fettuccini and the egg-based carbonara to the ingredients in the hot pan. Then, we used tongs to coat the fettuccini with the other ingredients to create a luscious sauce! For the cannelloni, we cut strips of fresh pasta into rectangles. We filled each rectangle with a mixture of ricotta, fontina cheese, and spinach. After rolling each cannelloni by hand, we placed them on a baking sheet and topped them with an easy tomato-based pomodoro sauce. Before popping them into the oven, we sprinkled a generous amount of parmesan reggiano cheese on top. The end result was two amazing homemade Italian pasta dishes. The fresh pasta cooked up tender and perfectly al dente. One tip that we learned from Chef Cindy is to always salt your pasta cooking water very well...and never add olive oil to your pasta water. If you follow these two tips, your pasta will taste great and hold its sauce every time! Michael and I had a fabulous time taking this class together -- Michael had a blast dropping sheets of pasta into boiling water to cook them before we assembled our cannelloni. 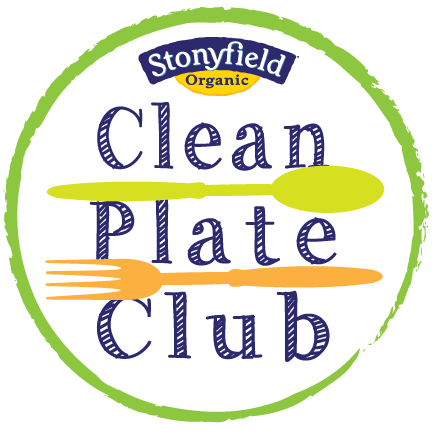 After our dishes cooked, it was time for the best part of the class -- we got to eat the two dishes that we created in class! The carbonara was rich and creamy, with a nice smokiness from the bacon. The veg-friendly cannelloni were slightly crispy on the edges and filled with a creamy spinach-flecked filling. 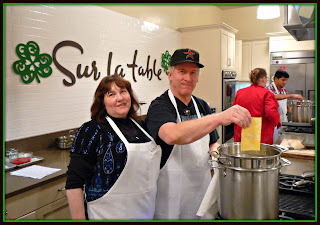 This was our second Sur la Table cooking class, and we had a great time together. Both classes we've taken were perfect no matter what level of cooking skills you have. Experienced cooks like us are given more difficult hands-on tasks to complete, and even novice cooks will not feel intimidated or talked down to. 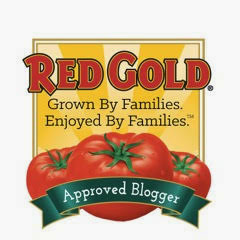 It's a great environment for learning new cooking skills! So...what are you waiting for? 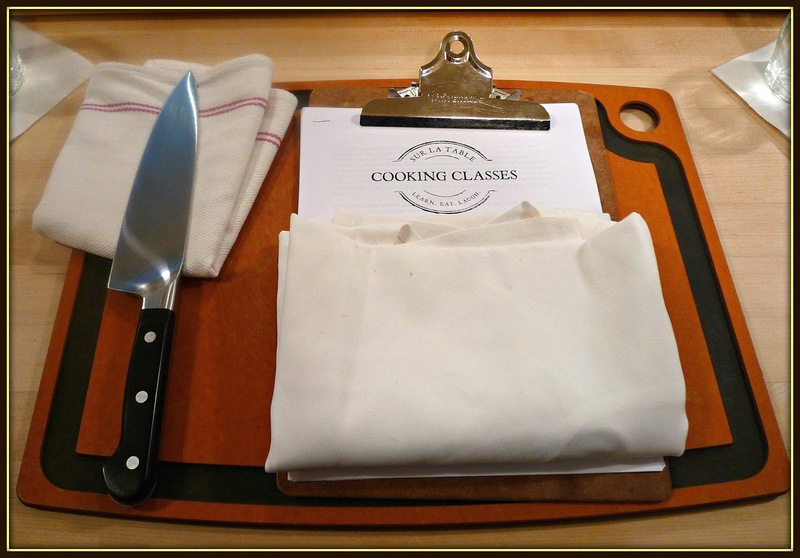 To find the upcoming class schedule for the Sur la Table near you, simply visit their convenient online class locator. Disclosure: Sur la Table provided Michael and I with complimentary Let's Make Pasta! 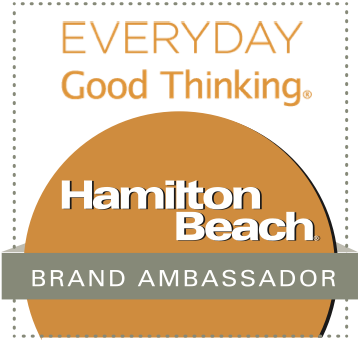 cooking classes to facilitate this feature. All opinions shared are solely my own.